Registration takes place at 9.30am on the first day of camp and pick-up is at 4pm on the last day of camp. 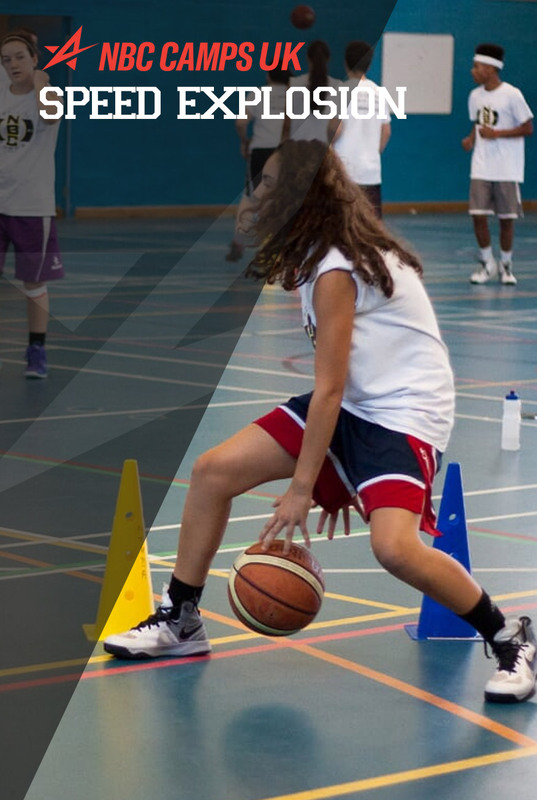 Why not combine your Speed Explosion weekend camp with one or both of our Basketball camps? NBC Camps offers a unique weekend residential Speed Explosion camp for boys and girls aged between 10 to 18. If you want to be a great athlete, this is a camp you must attend! This camp experience will help you improve your quickness, jumping, core strength, and overall athleticism. This information can transform your game…no matter what sport you play. Athleticism is one of the main separators in sports today. Come learn how to take your game to the next level! A must for serious players or for anyone wanting to elevate their physical ability. Coaches want athletic players. Talent is not born, it is grown. Let us show you how. There are many ways to coach. Coaching is about teaching and about motivation. First, teaching is the ability to instil knowledge and skill. Motivation is the ability to instil execution. Many coaches motivate from a stance of fear. Below the line ways to motivate others include anger, threats, guilt, and shame. These produce immediate results, but are damaging to everyone involved. Love is the most powerful motivational tool available to the dedicated coach who sincerely desires to encourage athletes to play at the highest level possible. Great coaches see athletes not just as they are, but who they can become. As a result these athletes become the bigger and better person the coach sees in them. In simple terms the driving force of our philosophy is to be “difference makers.” This means making a positive and often life-changing impact on players’ lives.